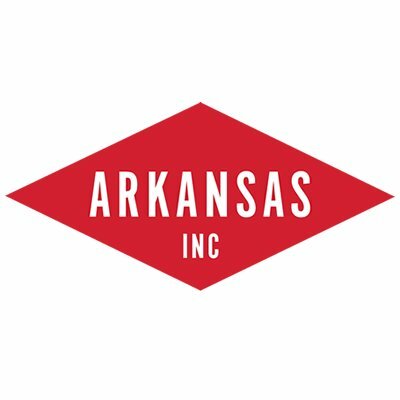 The World Trade Center Arkansas is partnering with multiple organizations to bring Arkansas companies a series of matchmaking, training and educational events designed to equip them with resources and position them favorably to grow their international sales. 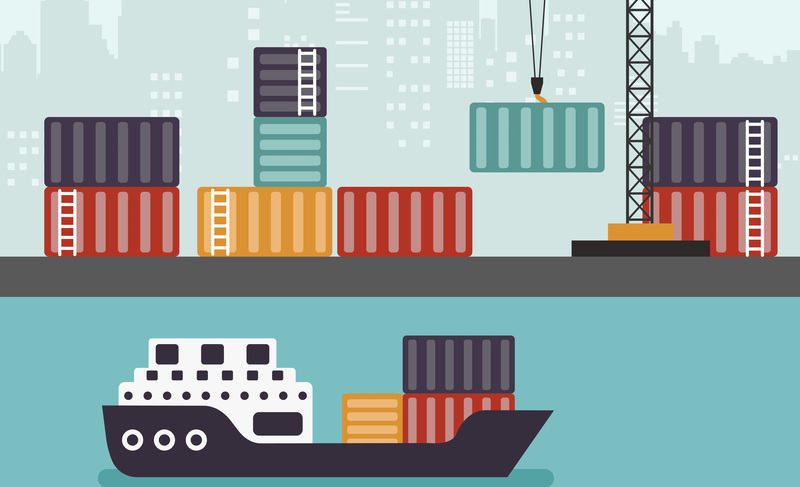 Read below to find out which events can help you meet your international export goals. 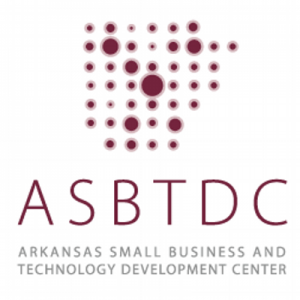 The U.S. Small Business Administration Arkansas District Office is presenting the Export Fair at the World Trade Center Arkansas in Rogers on May 7, 2019. 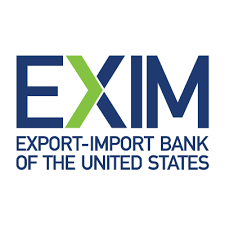 Join the Fair and meet successful exporting companies and multiple organizations dedicated to helping companies supercharge their export growth. At the fair you will: Meet and learn from exporting businesses; Speed network with business consultants; Participate in micro workshops; Be introduced to exporting resources; Learn about export funding opportunities. Download the flyer here. 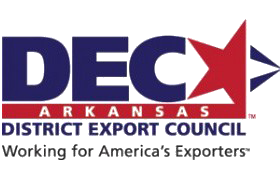 This course covers the basics of the exporting process and is presented by the Arkansas District Export Council. It is ideal for import/export operations personnel, those in marketing and sales management, purchasing or logistics, and anyone who wishes to learn more about the exporting process generally. 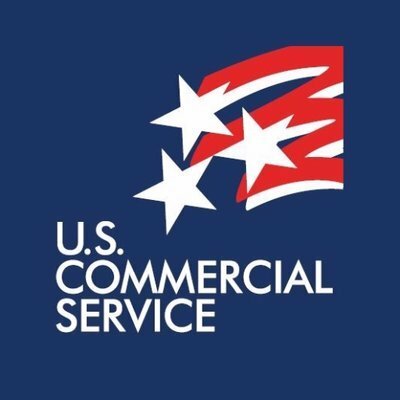 Topics covered include Getting Ready to Export, Developing Customer Relationships, Building a Global Infrastructure, International Logistics, Managing Payments & Financing, Export Assistance and Trade Regulations & Legal Issues. 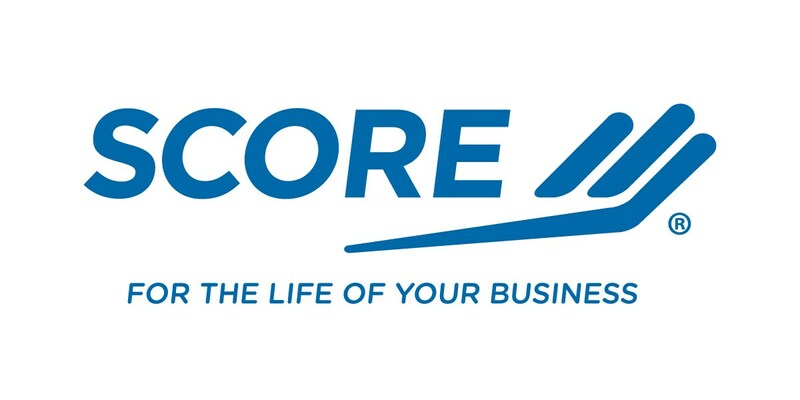 The presenters are international trade practitioners and members of the ArDEC, a group of private-sector individuals appointed by the Secretary of Commerce to provide mentoring on exporting. They will present the course material based on their extensive expertise in international trade. The registration fee covers a copy of the latest version of A Basic Guide To Exporting. Download the flyer here. 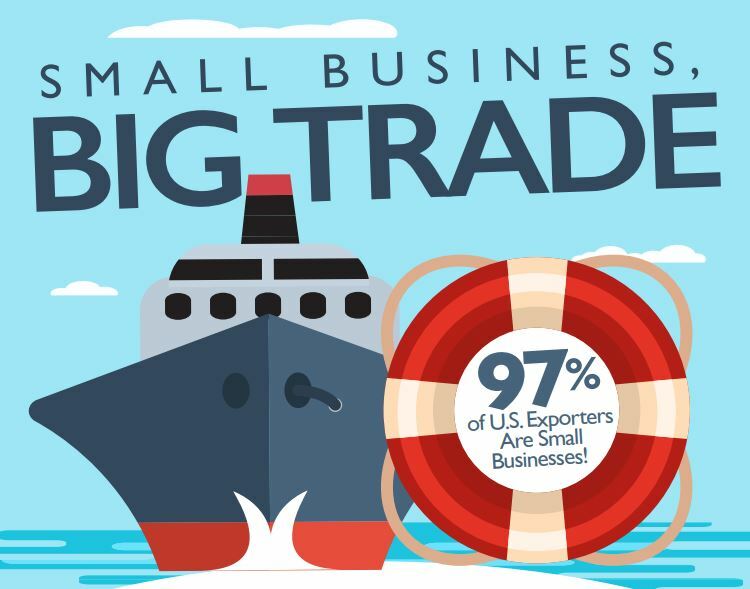 Is your small business ready to go global? It may be an easier step than you think. Advances in technology have put foreign sales opportunities well within the reach of many small businesses. Selling online is the easiest way to export. 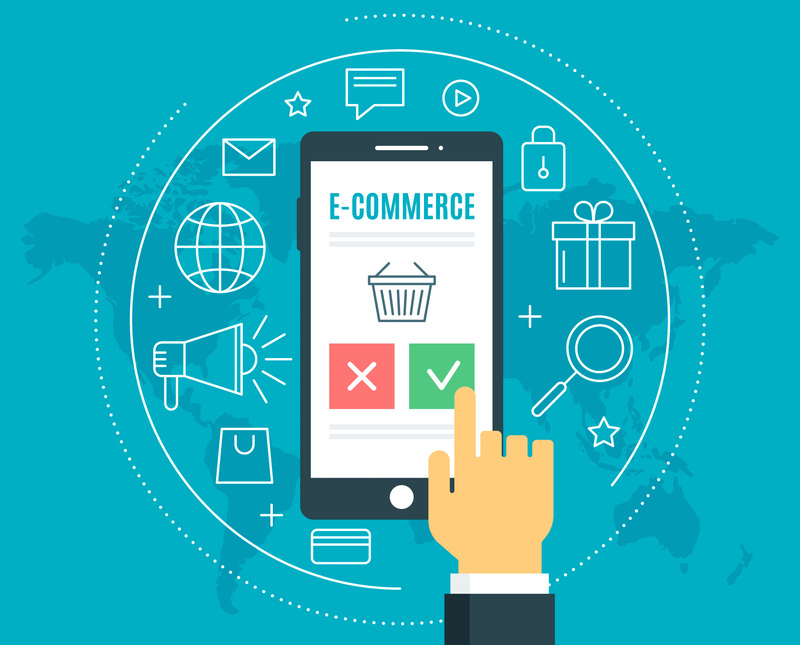 During this informative two-hour seminar with IBT Online, you’ll learn how to make your website effective and compliant for international markets. Download the flyer here.